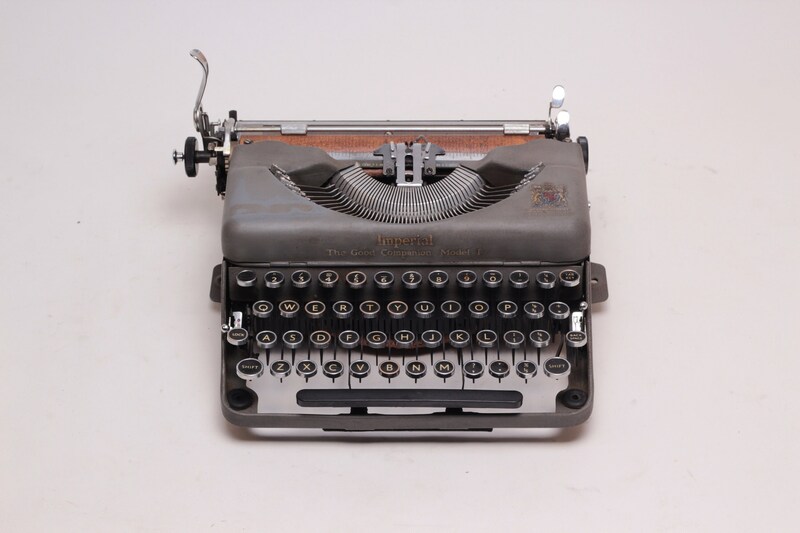 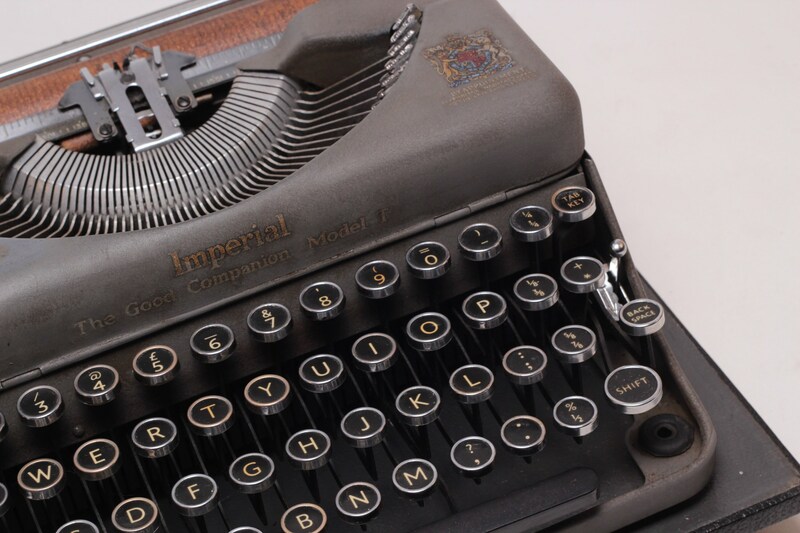 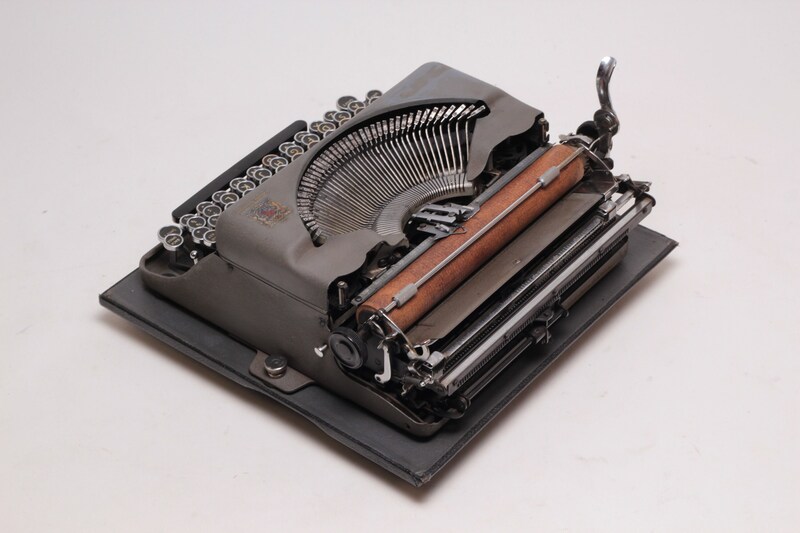 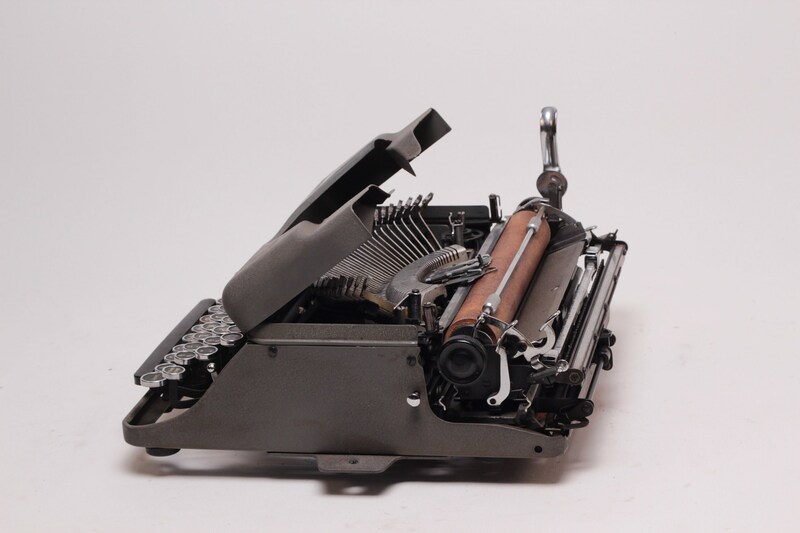 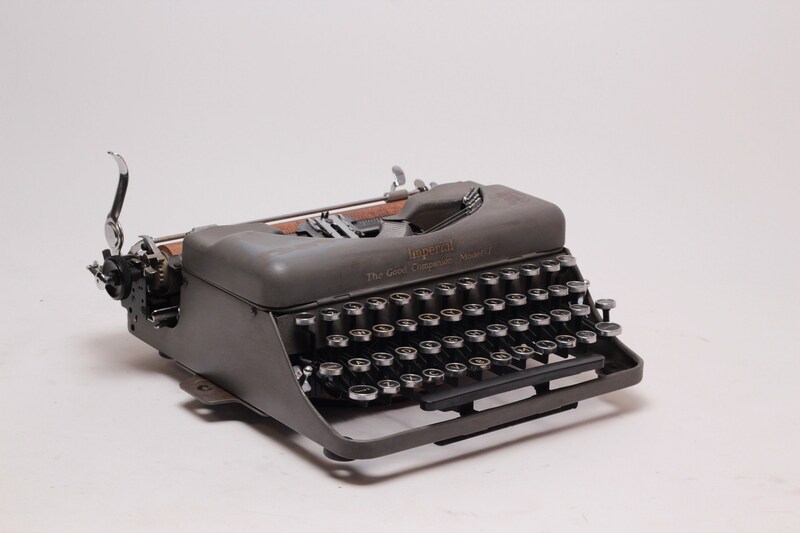 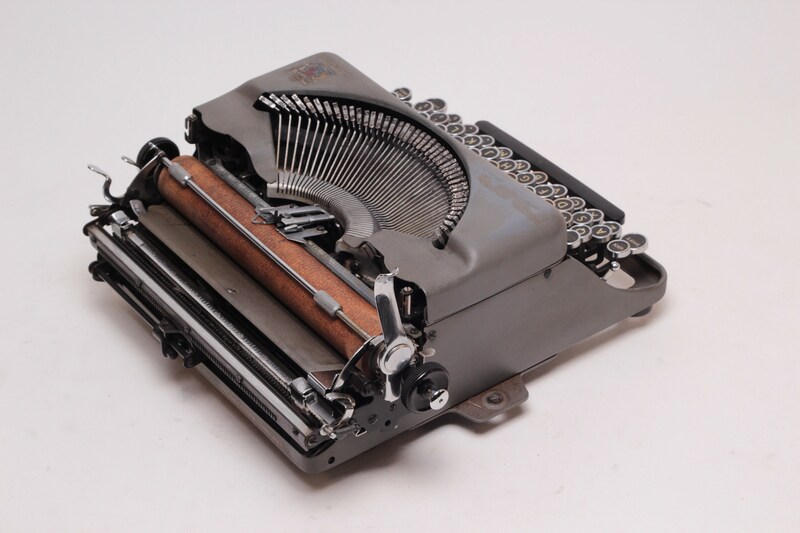 Imperial The Good Companion Model 1 with an English qwerty layout and a cork platen. 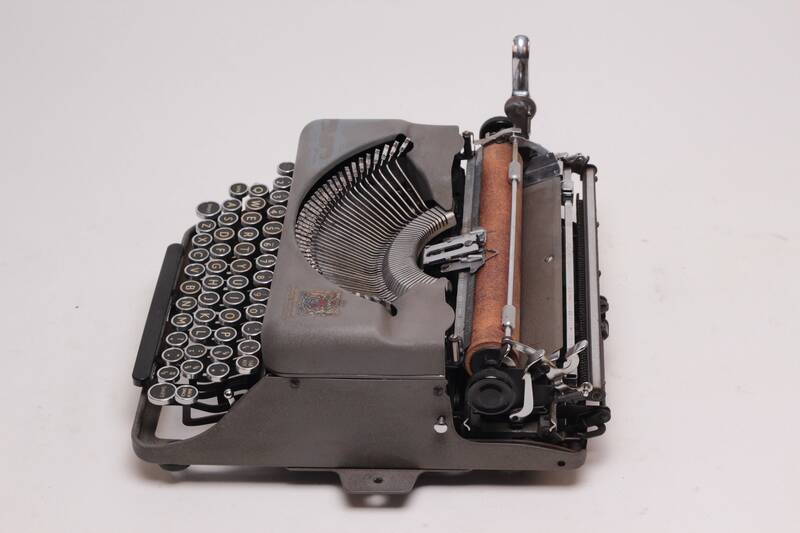 This machine is quite rare, as it has a cork platen. 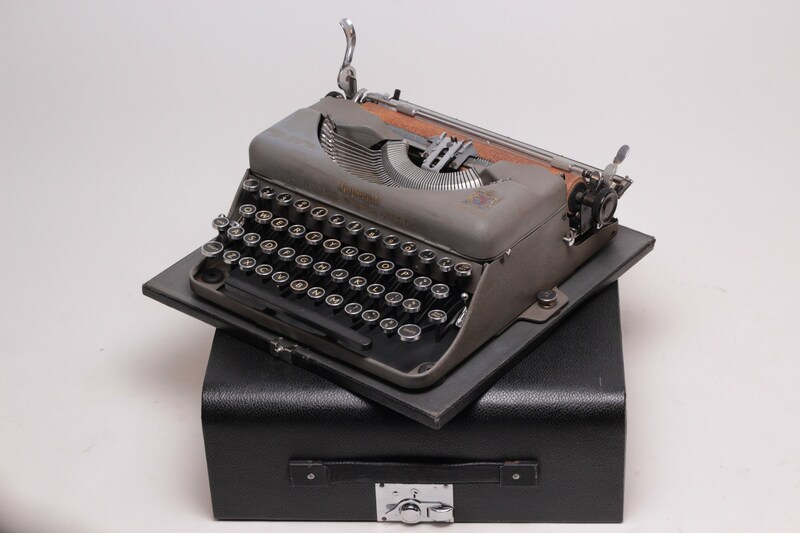 It types perfectly, new ribbon installed, with an original case. 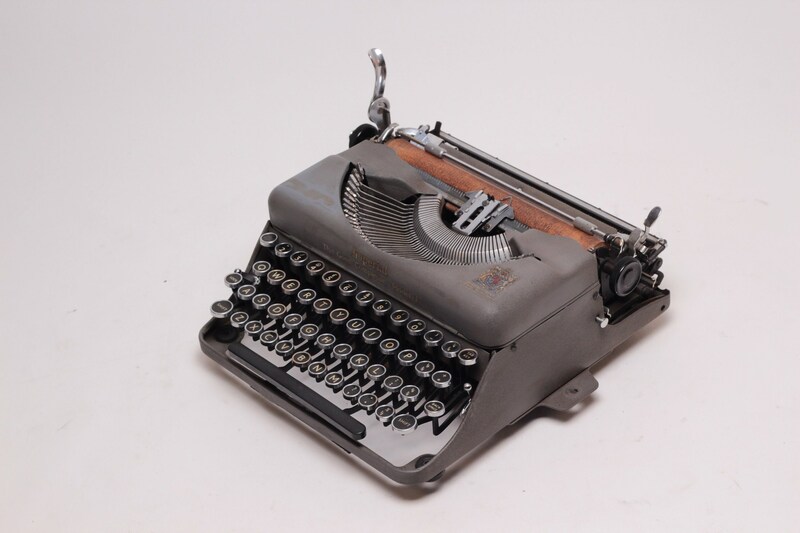 It has some small signs of use, typical for an almost 70 years old item.